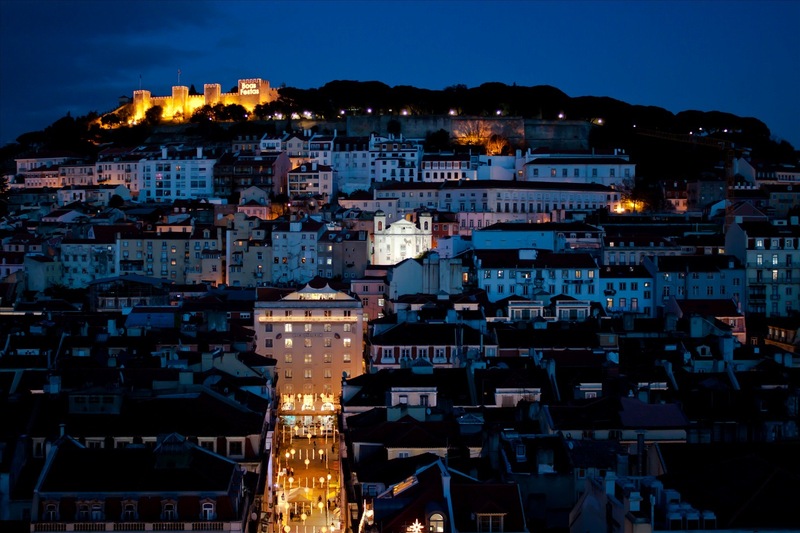 Ballin’ on a Budget: Lisboa! 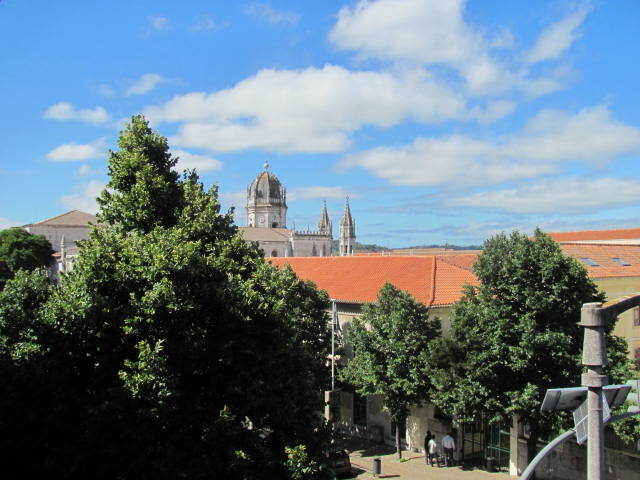 The first thing that comes to mind when I think about Lisbon is an unexpected surprise. The only reason I even ventured to Portugal was to cross another country off my 30-before-30 list and because a friend said they have cheap(er) flights back to the States. It was an afterthought on my European excursion, but I’m definitely glad I made the pit stop. I was only actually in Portugal for one full day. I flew in one evening, had a day to sight see and jetted off back to California early the next morning. The one best parts of this leg of my journey was definitely the amazing people at my hostel. The eclectic guests I stayed with included a school teacher from Middle Tennessee, an Austrian student/soldier, a rugby player from New Zealand, and some European study abroad students. I decided to randomly tag along with some of them while they toured the city. I thought we’d only be gone for a couple of hours of sightseeing, but I thought wrong. We ended up getting home as the sun rose the next morning with just enough time for me to throw my things in a bag and catch a cab to the airport. The day started innocently enough with a tour of the local monastery around the corner. From there we explored the nearby port and then hopped on a trolley to the city center. By lunch time we’d hiked up what had to be the longest street in the city and we found a great little cafe in a park to rest in. 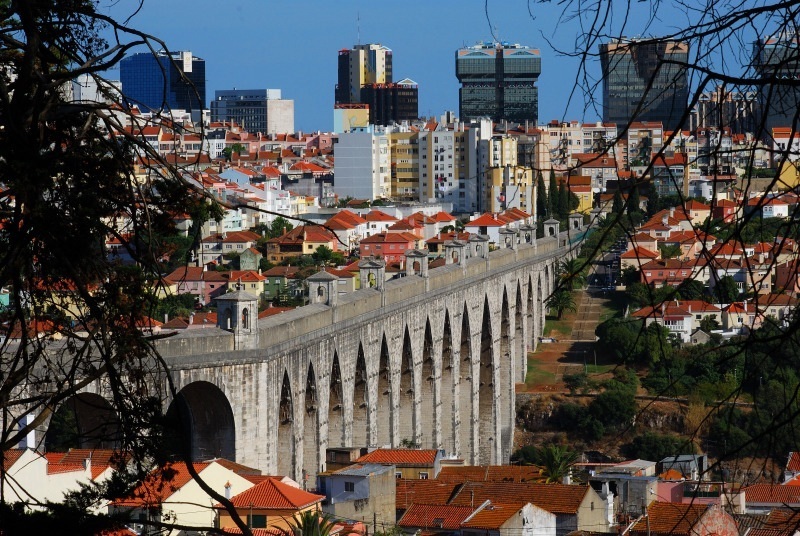 We explored some more of the city and then continued the hiking theme by trekking up to Castle of São Jorge. The views of the city were phenomenal and the couple of beers we picked up on the way tasted even sweeter with the great scenery. Our hodge-podge group watched the sunset over the city from one of it’s highest points then decided to grab some dinner. A friend of a friend suggested we grab shots of Ginja, a traditional Portuguese pre-dinner liqueur then eat at a local family owned restaurant. The shot tasted like cherry flavored rubbing alcohol, but the meal was the best thing I’d eaten since I left Greece. I strongly believe there’s a direct correlation between the amount of English people speak and the taste of the food. The less English they know the better the food tends to be! After dinner it was suggested to us to check out a concert a few block away. From the outside the place looked like an auto shop but inside was a cool multi-level mix of a bar, lounge, restaurant, and concert venue. We spent the next few hours here swapping travel stories and learning more about each others cultures and beliefs. As the night started to slip away from us my European friends wanted to show me a good time for my last night on the continent. They convinced me to go to some “erasmus” bars. After a lot of confusion I learned that the ERASMUS Programme is the network of studying abroad for European students. We made some twists and turns down some sketchy alleys then turned onto a street that instantly reminded me of home. We hit the main Erasmus strip and thousands of European students swarmed out of seemingly nowhere. I felt like I was walking down Broad Street in Athens, Georgia. The more time I spent in Europe the more I realized that there isn’t much difference between students in the US and the EU. I spent my last night on the continent dancing the night away with some great new friends! HIGH: Had a whirlwind Eurotrip and Portugal was the perfect place to end it!